During the hottest and coldest months of the year, St. Stephen opens its doors the homeless in our community every Tuesday night and Wednesday morning. 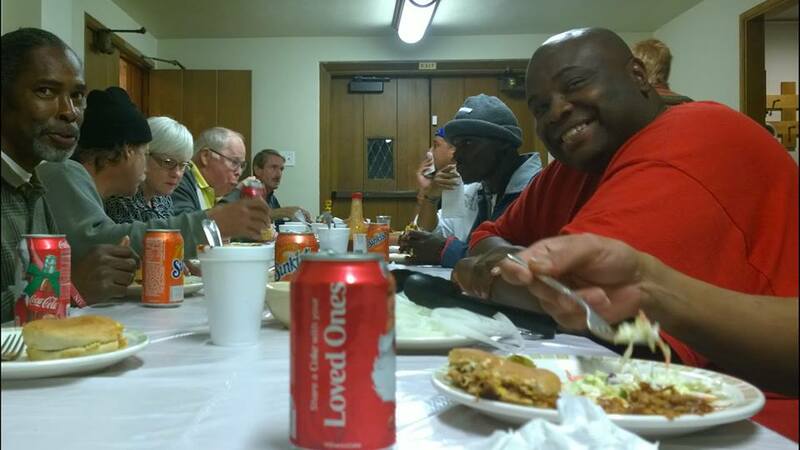 Through our partnership with the Day Resource Center for the Homeless, up to 15 men are transported to Parish Hall where we provide an air-conditioned (or heated in the winter) space for them to enjoy a restful evening, including two warm meals– and especially warm hospitality among St. Stephen members and friends. Click here for a complete schedule or to sign up!